TechInAfrica – Cybersecurity experts are in high demand for over the past few years. Many organizations begin to adopt the technology system as the rate of cybercrime continue to increase, expecting new talents in this sector. As new innovations are invented every day, the needs to train more cybersecurity talents keep increasing. 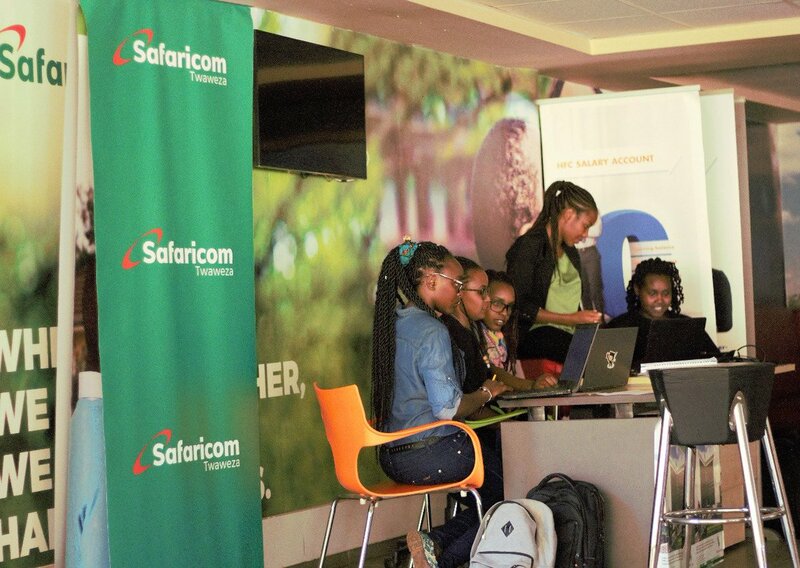 Shehacks KE is a female community-based in Kenya founded in 2016. One of the founders, Evelyn Kilel is a computer scientist and cybersecurity analyst at Ernst and Young. Shehacks KE was established to encourage more women to participate in the industry. 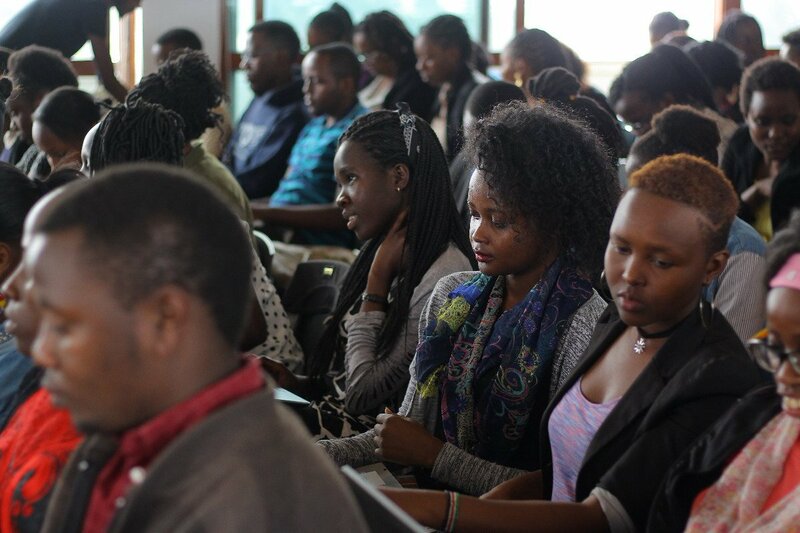 Shehacks KE provides some mentorship, bootcamps, and webinar sessions in two different cities in Kenya, Nairobi and Eldoret. The main purpose of Shehacks KE is to get more women involved in the technology where they can learn more about the industry. Those women who are interested in joining the industry but have little knowledge about it are also encouraged to join the community. Shehacks KE facilitates these women in the community to discuss different topics on cybersecurity, including web and mobile application security, social engineering, antivirus evasion, and best cybersecurity practices for organizations. They have these sessions through monthly meetups. In the future, Shehacks KE targets younger women and high school girls to join the community. Moreover, they also expect more women to be mentors in the community, creating a larger community of women in the industry. “The cybersecurity career is an ever-evolving one because the illegal hackers are as well creating and forming new techniques to access information illegally and as such it requires passion and continuous research in order for one to succeed in the industry. In addition, learning is key, someone ought to keep the momentum of improving themselves in the different cybersecurity sectors,” Kilel said.